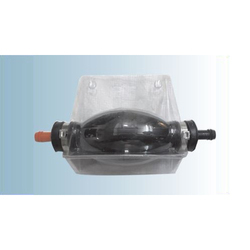 Prominent & Leading Retailer from Mumbai, we offer priming pump, inflatable work boat, bilge pump, lifeboat compass, lifeboat search light and foot pump. 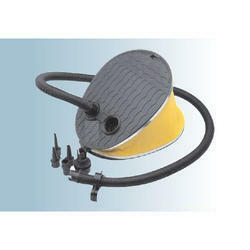 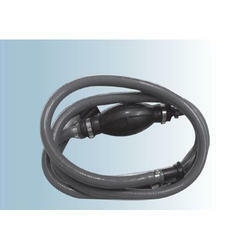 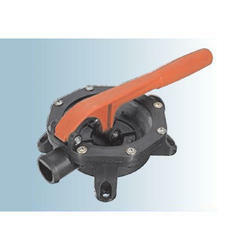 Priming Pump for outborad motor free shipping cheap primary pump. 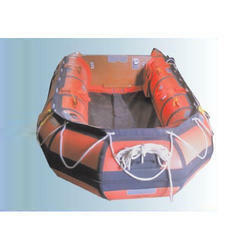 We have fully Inflable Work Boat and many more. 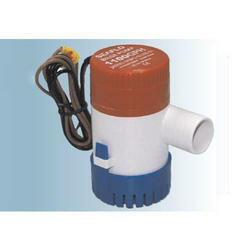 We also provide as per customer requirements. 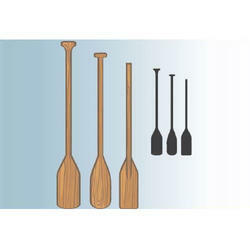 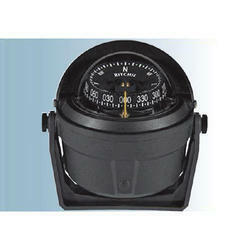 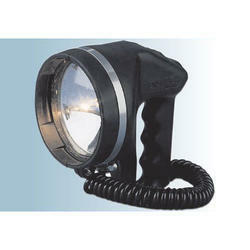 Looking for Lifeboat Accessories ?